Instruments on this page are split into two sections: those ideal for the "French Baroque" repertoire and those better suited to "German Baroque" music. 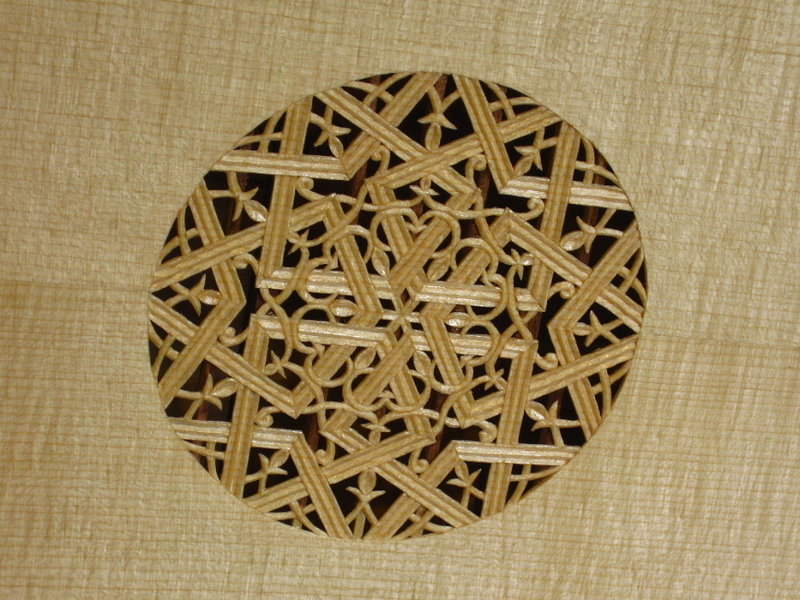 For thirteen course baroque lutes see this section of the catalogue. During the middle of the 17th Century experimentation slowed down in France and there was a settling on an instrument with eleven courses and D minor tuning. 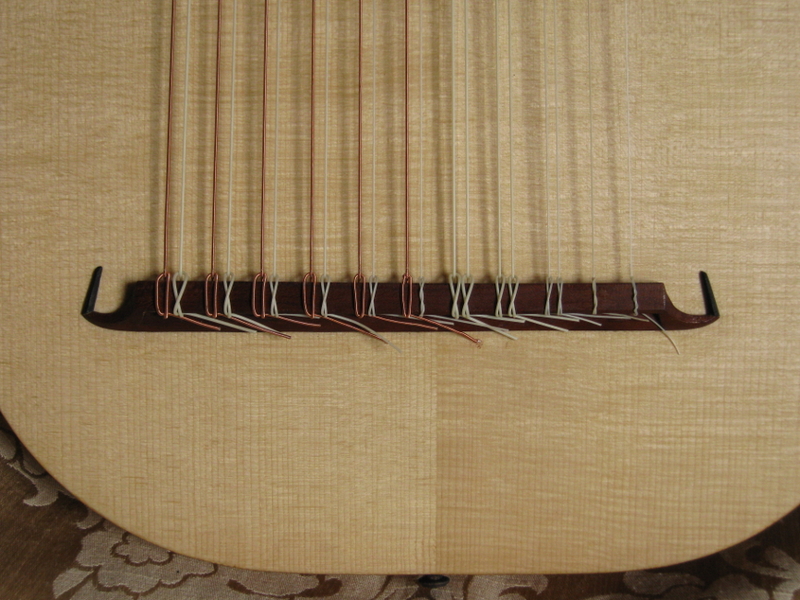 Coinciding with this was a general movement towards instruments with longer string-lengths, a lower nominal pitch of f and a preference for longer bowl shapes. 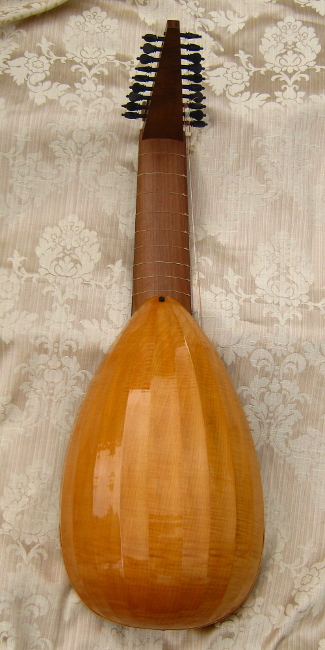 This type of lute dominated the performance of solo lute music until the beginning of the 18th century. With its mysterious, enveloping and sympathetically resonant sound the development of the "baroque lute" proper represented a new orthodoxy in aesthetic expectations. 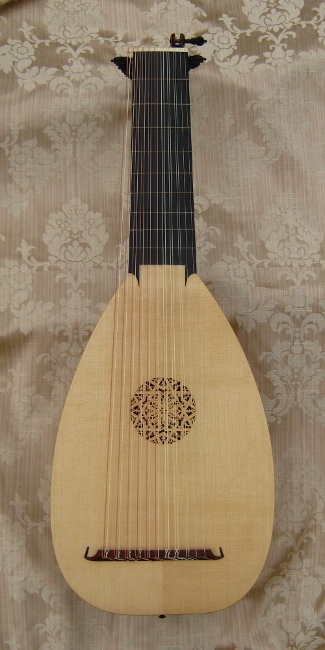 Lutes offered in the first "French Baroque" section below are ideally suited for playing the 17th century style brisé music of composers such as the Gaultiers, Mouton and Gallot. 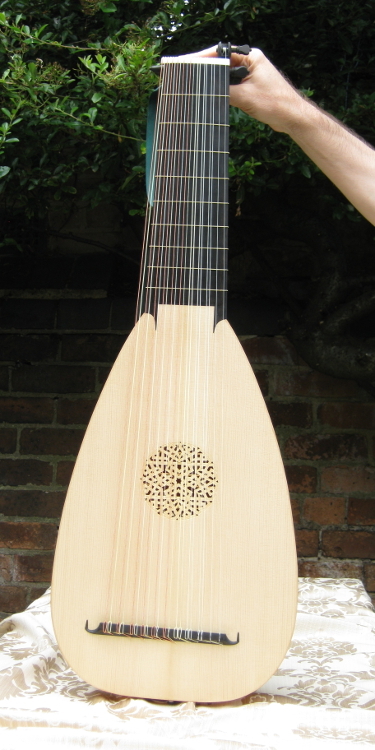 This lute can be built with a minimum string-length of 67cm and is suitable for tuning in F (a'=415Hz). 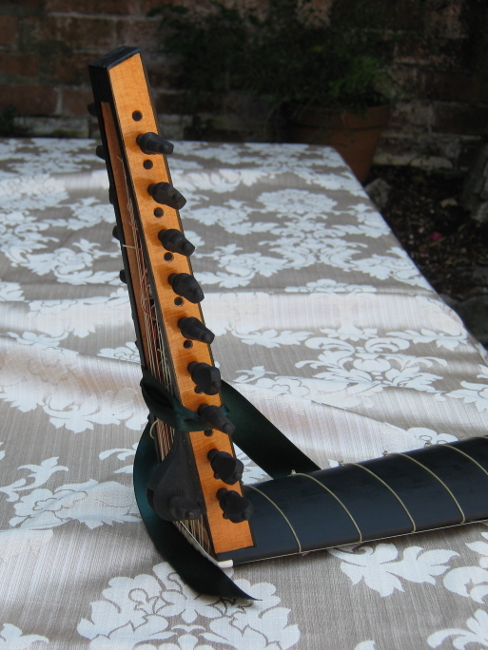 We would normally veneer the neck and peg-box in ebony, however the original lute in Vienna has a neck and fingerboard in walnut which would make a nice alternative. 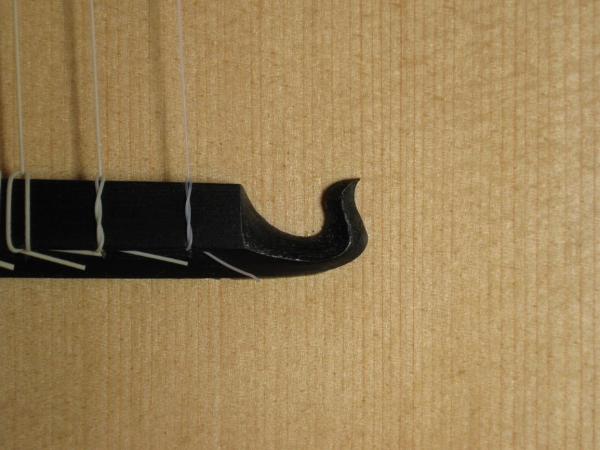 The fingerboard has a pronounced camber and a small treble-rider carries the top string. 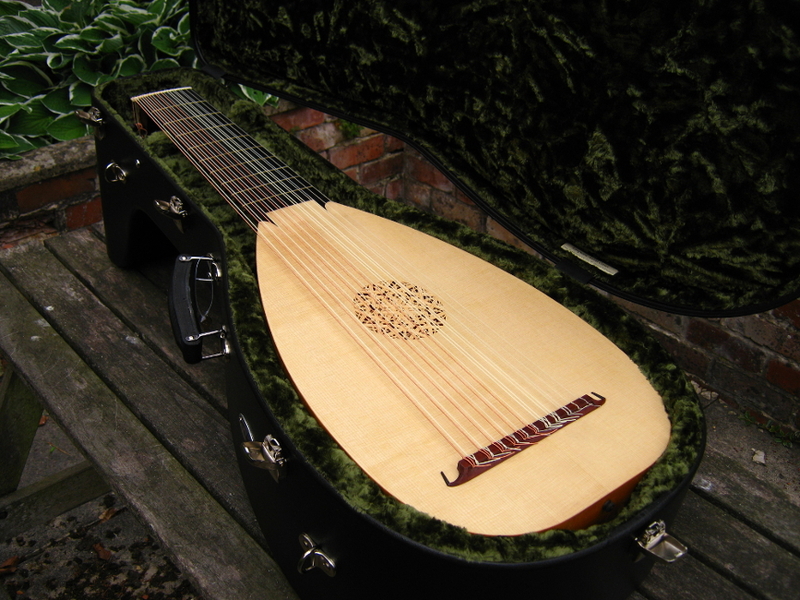 An instrument of this size is ideal for the French baroque repertoire. 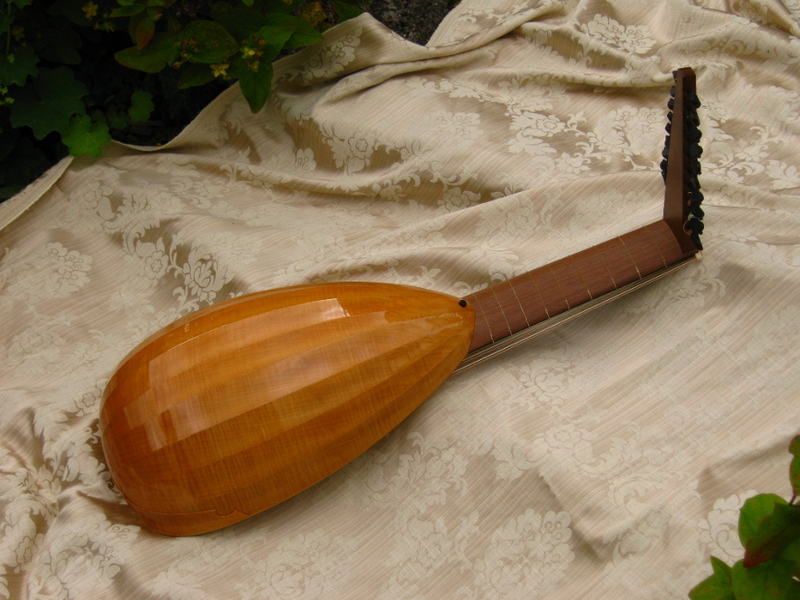 This lute can be built with a minimum string-length of 61.5cm. This model is the same body as found on the six course list. 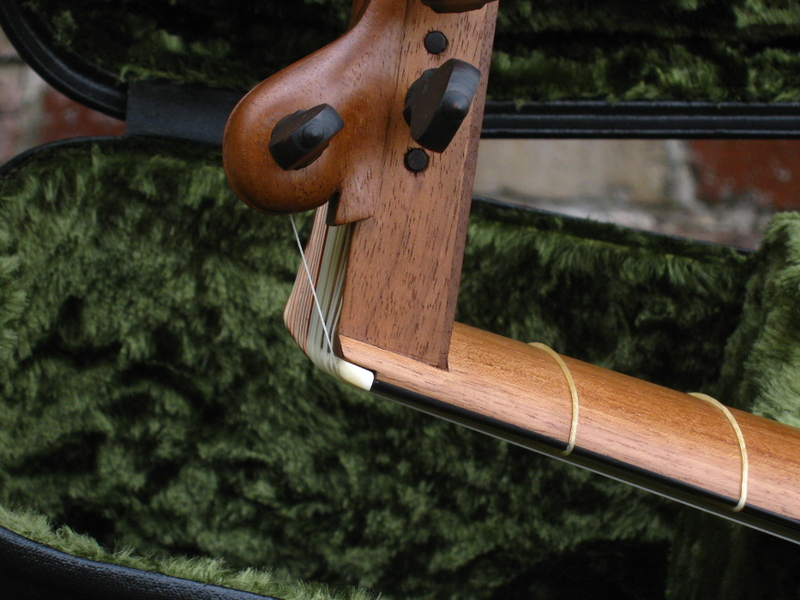 It has a minimum stopped string length of 66cm. 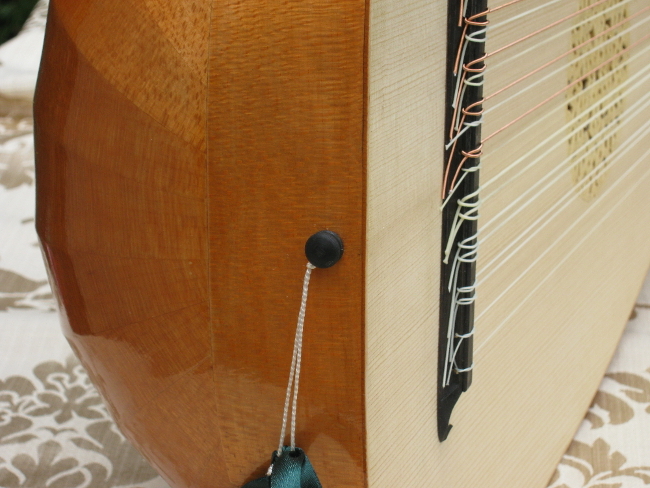 This model is offered with a stopped string-length of 74cm. 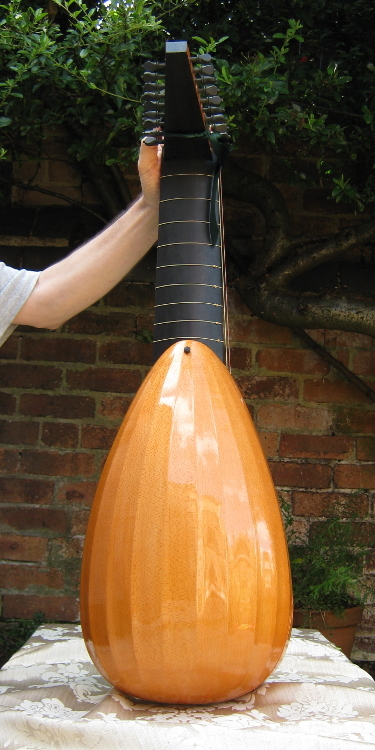 This lute can be built with a minimum string-length of 69cm. It is a larger sibling of the C34 listed above. 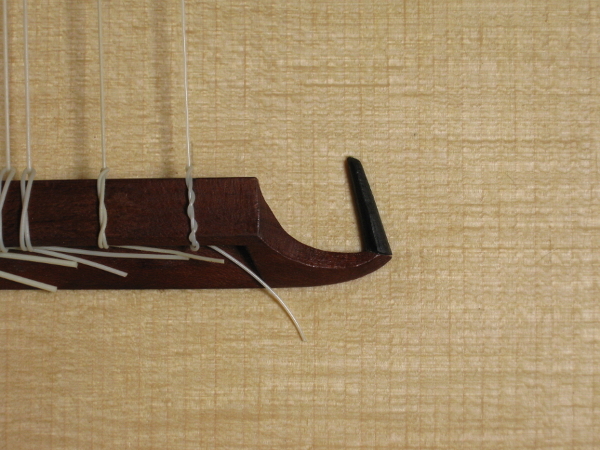 This model is offered with a stopped string-length of 72cm. This model is offered with a minimum stopped string-length of 69cm.